Boardwalk designed these 1-ply towels to provide customers with a convenient, affordable way to clean windshields. These single fold towels offer the durability and absorbency necessary to tackle even general cleaning tasks on a multitude of hard surfaces. 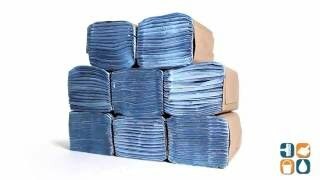 Made from recycled contents, these vibrant blue towels are safe for the environment and easy on your wallet. 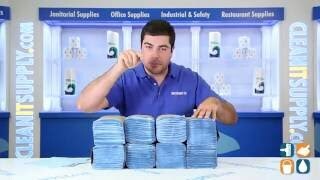 With 8 packs of single fold towels per Carton, you will always be sure to have some on hand. Stock up on Boardwalk Windshield Towels today and save! There is nothing better for a really clean windshield!